I was planning to use the ShitcoinDotCom Twitter account but could not have the account approved for ads due to the profanity in the domain name. I have very little experience with Twitter ads and ask some friends for help. I’ll update this post with the final numbers. The Twitter campaign has spent the allocated budget. 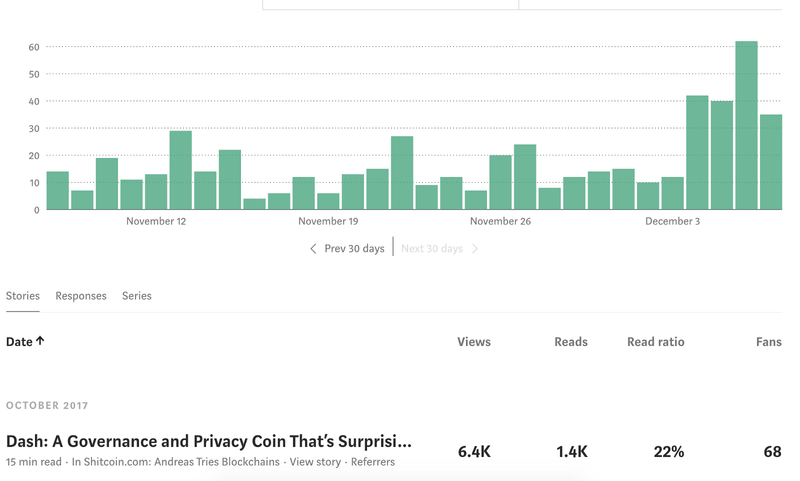 It’s been a wild ride since I started writing my review of Dash. 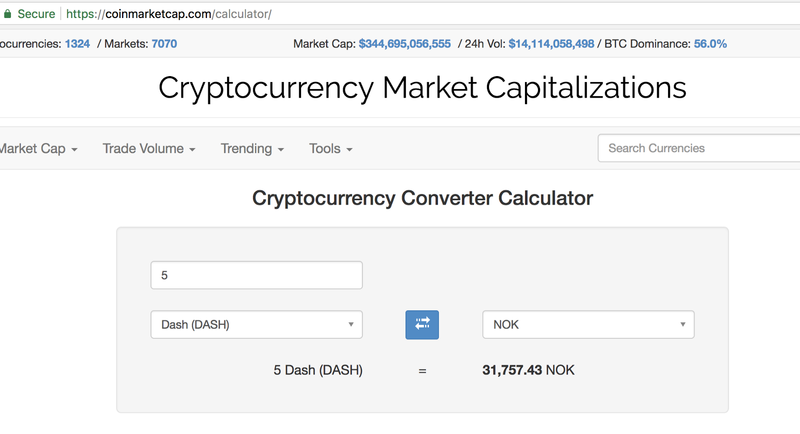 The price of a DASH token is up from $300 to $1,526.30. I’ve been contacted by at least one “watchdog” group in the Dash Discord chat that was making sure I was following through with my proposal obligations. The Dash community has been great and I wish them the best of luck!